This Post i will share with you latest version of flash tool for your LG Mobile Phone. sometime if you remove your device battery without turn off phone software will be damage. after turn on your phone application is not working properly. when you turn on your mobile device is auto restart, sometime without any region phone is stuck. when you will try to make call phone is restart or any others software related problem for fix it you need to flash tool. 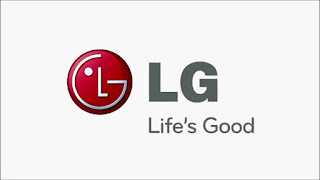 you can download below on this post free LG Mobile Flash Tool. 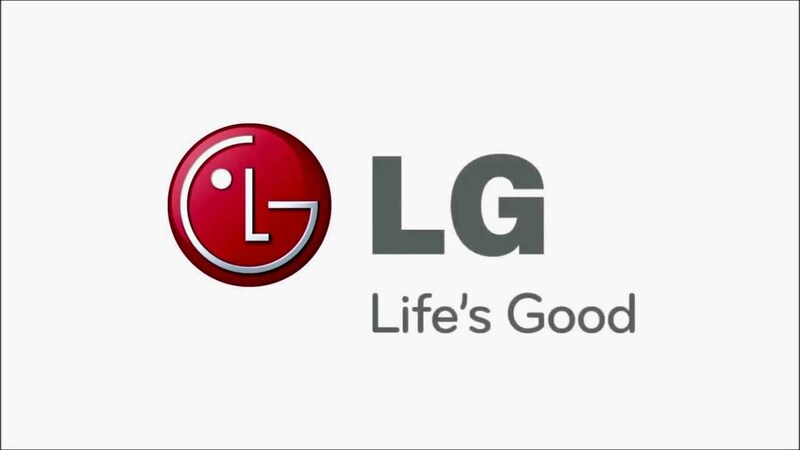 Before Flash Your LG Mobile Phone At First Check Your device hardware problem. make sure phone don't have any hardware problem. if phone have any hardware issue you should solve it first then try flash. if your phone without complete flashing process and turn off sometime you can't turn on your smart phone. so it's very impotent for your. How To Flash LG Mobile Using LG Flash Tool ? Download This Below Flash Tool and extract zip file on your desktop or any other folder. After Download Tool Run This Tool And Select File and Start Flashing. If you have any question Please ask me on comment i am always online for you. Download Link LG Flash Tool will be show you click start download button.